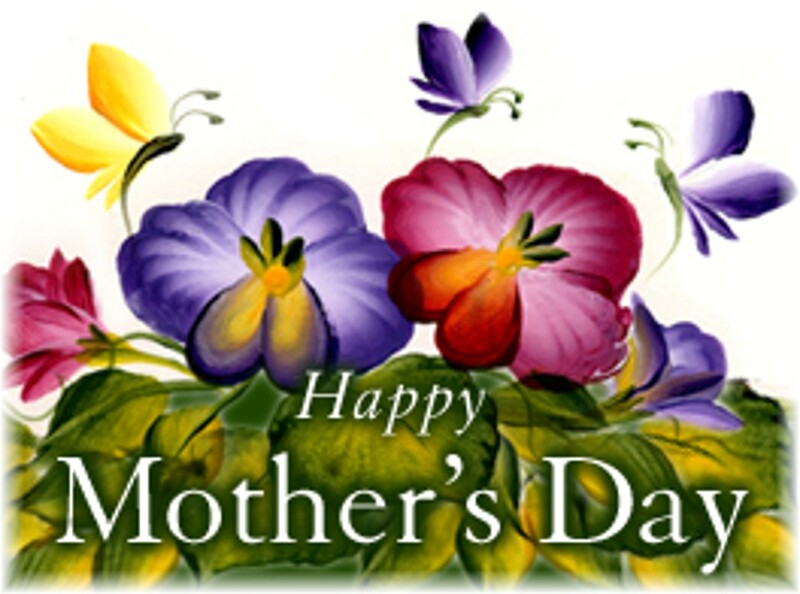 What to buy Mom for Mother’s Day will depend on her taste? Does she like gourmet reads that require attention and reflection? Is her life hectic so she’s looking for something that will grab her attention immediately but not necessarily stick with her? Does she love a good story with a dollop of history on top? Would she prefer a new and different treat? Here are some last-minute suggestions. If you’re lucky enough to live near an independent book store, drop in and describe your mother, tell the bookseller some of the books your Mom has loved and you’ll be rewarded with great suggestions and they’ll probably wrap your choice for free. Temple Grove by Scott Elliott is a story of a mother’s love and a son’s quest set in Washington State’s Olympic Peninsula. Temple Grove is one of the last undisturbed stands of ancient Douglas firs. It’s been protected by its location on National Park land but that’s now in dispute and loggers want it. Enter Paul, an 18-year-old Makah (native peninsula tribe) who wants to save the trees. Paul’s mother, Trace, faced long odds in raising him and she just wants to keep him safe. Tribal culture, environmental concerns, and the need for work in a land where beauty won’t put food on the table lead to adventurous encounters, dangerous forest pursuits, and questions that mothers will take to their book clubs to discuss. Calling Me Home by Julie Kibler tells of Isabelle, a white woman in her 80’s, who asks Dorrie, her African-American hair stylist and friend, if she’ll drive her from East Texas to Cincinnati. As the women wend their way north, Isabelle slowly reveals the unresolved pain of her teenage affair with her family maid’s brother, Robert, a black man. Isabelle wants to return for a funeral which may uncover secrets she’s kept hidden for over sixty years. As Isabelle divulges her story, Dorrie begins to realize that she needs to confront her own romantic and parental difficulties. This debut novel based partially on the author’s own family history is sure to please mothers with its freshly told tale. Me Before You by JoJo Moyes is a love story not a cheap romance. Lou Clark is an acerbic, 26-year-old girl who needs a good job to support her disintegrating family. Her boyfriend of seven years, a triathlon- obsessed pretty boy, provides no emotional support but he’s steady. Lou accepts a position in the home of the wealthiest family in town where she’s to care for Will, a quadriplegic, former wheeler-dealer, who’s giving up on life. Will’s mother begs Lou to stick with the job despite Will’s treatment of her. You think you know where this is going but twists make it more than a romantic romp. It’s a carpe diem treat. 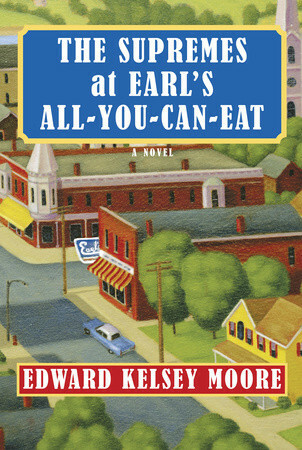 The Supremes at Earl’s All-You-Can-Eat by Edward Kelsey Moore is a bit of an African-American Steel Magnolias set in southern Indiana in the days when separate but equal was a strictly enforced rule. It’s a tale of friendships nurtured around a big table in Earl’s All-You-Can-Eat Café. Odette, Clarice, Barbara Jean, and their husbands gather at Earl’s every Sunday after church to swap stories and support each other. The rhythmic lilt of their conversations feeds humorous stories and underlying miseries. The Guilty One by Lisa Ballantyne is for any mother who likes a suspense-filled novel with intriguing characters and a trial that will make her wonder about nature versus nurture. If your mother likes psychological thrillers and if she enjoyed the intricate plotting and devious turns in Gillian Flynn’s Gone Girl, she’ll delight in this tale. Daniel, a formerly troubled foster child, is now a lawyer defending an eleven-year-old boy accused of murdering his playmate. Daniel’s childhood with Minnie, a foster parent who rears him on her farm is revealed in alternating flashback chapters. Minnie’s mothering saves Daniel until one day things fall apart. Sebastian, the defendant, is just a little boy yet he seems devious and lacking in empathy. His mother seems too broken to care for him adequately so he turns to Daniel for emotional support. Mrs. Lincoln’s Dressmaker by Jennifer Chiaverini documents the little known history of Elizabeth Keckley, Mary Todd Lincoln’s dressmaker and confidante. Those who love being an eye-witness to the Civil War and Mrs.Lincoln’s life after Lincoln’s death will also enjoy the aspects of fashion and dressmaking that allowed Elizabeth Keckley, a former slave, to support herself and send her son to college as well as to begin a society to support the newly freed. Chiaverini uses Keckley’s own diaries to inform the novel. This easy read will be sure to please many mothers. It also begs the question of why this woman is so little known. If you’re still unsure, get your Mom a gift card from her favorite bookstore earmarked for her to buy Khalid Hosseini’s new novel And the Mountains Echoed when it comes out on May 21, 2013. Your mother probably adored The Kite Runner and A Thousand Splendid Sons and she’d surely love this (hint, hint). Rev. Watson and Acho immediately set off to recapture Wesley. “The Reverend bore nothing except his fury, height, and stature as a Man of God in a land of infidels. That would have to be enough.” Their search leads them to a remote opium den where Rev. Watson is shot but saved by the book of poems in his breast pocket. To the Chinese who call him Ghost Man, this validates the legends surrounding him even after another shot injures him. In the following weeks as Rev. Watson recuperates, search parties comb the Shansi Desert looking for Wesley and the Watsons continue to believe that Wesley will be found. Once Rev. Watson regains his health, he and Acho spend months searching for Wesley, returning to the compound only occasionally. Rev. Watson seems to others in the compound to be disturbed and the amulets, talismans, and massive fur he wears make the other missionary families uneasy. “But it is, and I do,” says Rev. Watson. 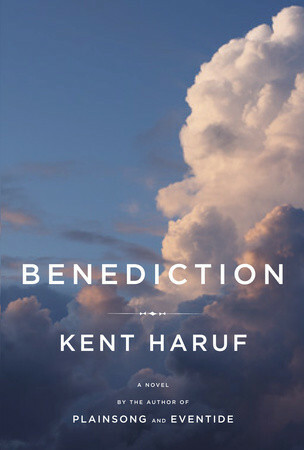 This novel of retribution contains clues like Rev. Watson’s handkerchief that warn the reader that there’s a backstory behind the nomads’ actions. That backstory and the way in which the land serves as a character form something of an Old Testament-like rendering. During the Reverend’s absence, the area has fallen into a deep drought and dust covers every surface. Children are dying, no one has any hope, and Grace increasingly turns to Mai Lin’s potions to maintain “the correct balance” in her life. She sees visions and tries to find blessings in her surroundings but her faith begins to waver. I don’t know if River of Dust was intended as a tribute to Joseph Conrad’s Heart of Darkness in its exploration of savagery versus civilization and in the Reverend’s god-like appearance to the Chinese but comparing the two is inevitable. Rev. Watson’s wearing of “non-Christian” garb and his odd associations coupled with Grace’s reliance on her amah, Mai Lin, show the not-so-subtle changes in the couple’s beliefs. The novel’s vivid imagery of the physical changes in both Rev. Watson and his wife makes the reader feel each character’s journey better than any simple telling of it might do. Pyes’ novel is informed by the life of her grandfather, the Reverend Watts O. Pye, one of the first missionaries to return to Shanxi Province less than a decade after the 1900 Boxer Rebellion. Her grandmother, Gertrude Chaney, had three children in Shanxi. Her two daughters died young and her son Lucien Pye was the only one to live to adulthood. Watts Pye died when Lucien was five and he and Gertrude Chaney remained in China even under the Japanese occupation. Lucien Pye went to college in the U.S., served as a translator for the U.S. Marines during World War II then studied at Yale under the G.I. Bill. He wrote over twenty books on China and Asia. Watts Pye’s diaries along with stories Virginia Pye heard while having tea parties with her grandmother using her fine Chinese porcelain infuse this novel with a unique voice, perspective, and authenticity. 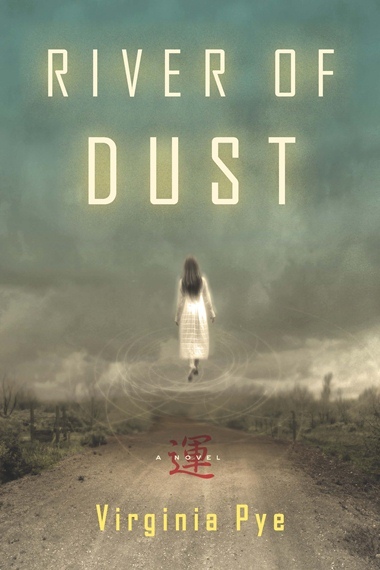 Summing it Up: Read River of Dust for a view of 1910 China that will inform, entertain, and enlighten you. Savor it for Pye’s ability to show the changes in her characters through their actions and for the way she makes Acho and Mai Lin delightfully real and complex. Choose it for your book club to discuss the influence of the culture of the time and the nature of circumstances that can alter beliefs and faith. Note: Ms. Pye is happy to meet with book groups (http://virginiapye.com/bookclubs.html).